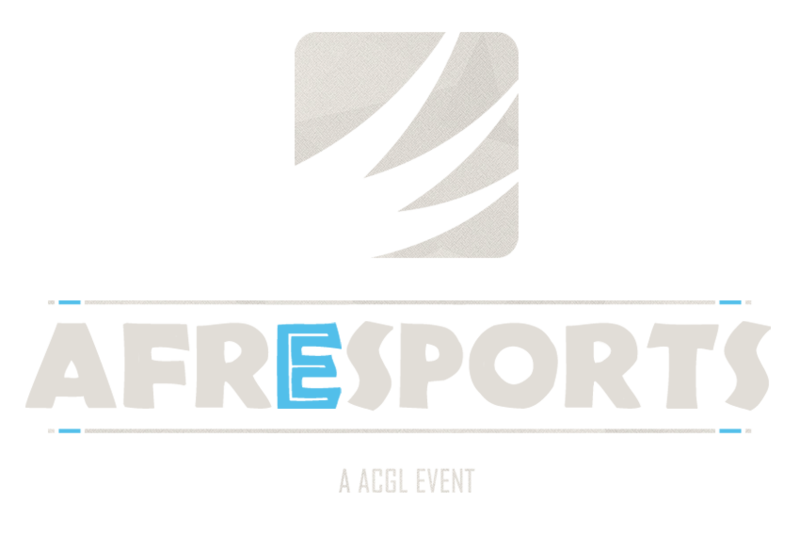 This September, we return to GrandWest, Cape Town for the second AfrEsports event. Two days of gaming, esports, vendors and more. It’s all about duos, so grab yours! Need Help? Contact us via Twitter and we'll do our best to help! DAY PLAY PASS Play Pass holders are entered into random draws for prizes, can enter into king of the hill competitions and receive a token which allows entry into a single cash tournament. Additional entry can be obtained by buying more tokens.